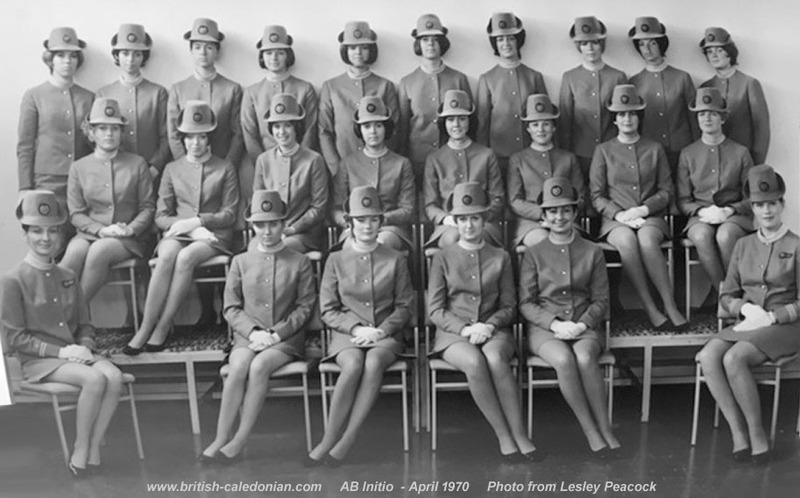 Lesley has kindly sent in her AB Initio photo from April 1970 and I am pleased to be able to show it here. If you recognise any of the missing names, please drop me a line anytime and I can add them in. Helga Fraser, Gill Rose, ? ?, Ann Redmond, Lynne Burrows, Patsy Johnson, Jackie Radley, Lesley Peacock, Peta Brack, Ann Irish. Sue Ajax-Lewis, Pauline Foster, Fiona Tester, Marylyn Tennant, Pauline Taylor, Judith Ross (RIP), ??, ? ?.